NOAA's mission of reducing loss of life, property, and the disruption from high impact weather and water-related events has existed since its inception. However, in recent years the significant societal impacts resulting even from well forecast extreme events have shifted the attention toward better decision support services for communities, businesses, and the public -- decisions ranging from years in advance such as coastal community planning to mitigate impacts from rising sea level, to farmers minimizing impacts from drought heading into growing season, to immediate lifesaving decisions such as a family seeking adequate shelter after their NOAA Weather Radio alerts them to a tornado warning. 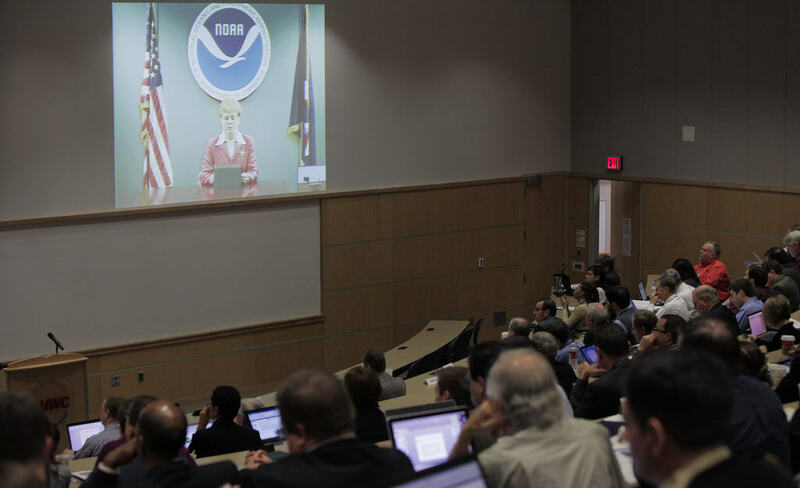 To this end, NOAA is committed to building a "Weather-Ready Nation" where society is prepared for and responds appropriately to these events. 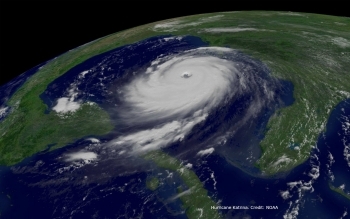 The Weather-Ready Nation strategic priority is about building community resilience in the face of increasing vulnerability to extreme weather, water, climate, and environmental threats. NOAA also recognizes it is essential to work collaboratively with external stakeholders across all levels of government, industry, nonprofits, and academia. 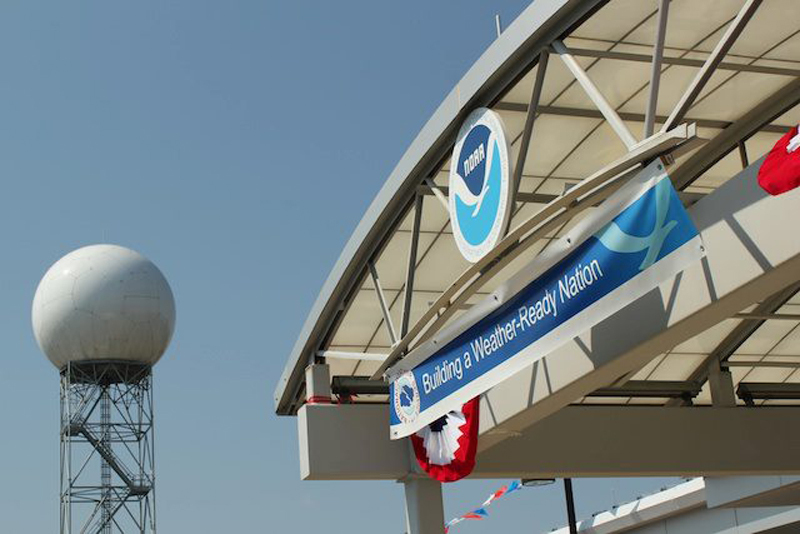 In February, 2014, NOAA launched the Weather-Ready Nation Ambassador initiative to recognize organizations committed to working with NOAA and contributing to a Weather-Ready Nation. Know your risk: Hurricanes, droughts, tornadoes, snowstorms, flooding – severe weather impacts every part of the country. The first step to becoming weather-ready is to understand the type of hazardous weather that can affect where you live and work, and how the weather could impact you and your family. Take action: Be Force of Nature by making sure that you and your family are prepared for severe weather. This includes creating a disaster supplies kit and making sure that you can receive emergency messages. 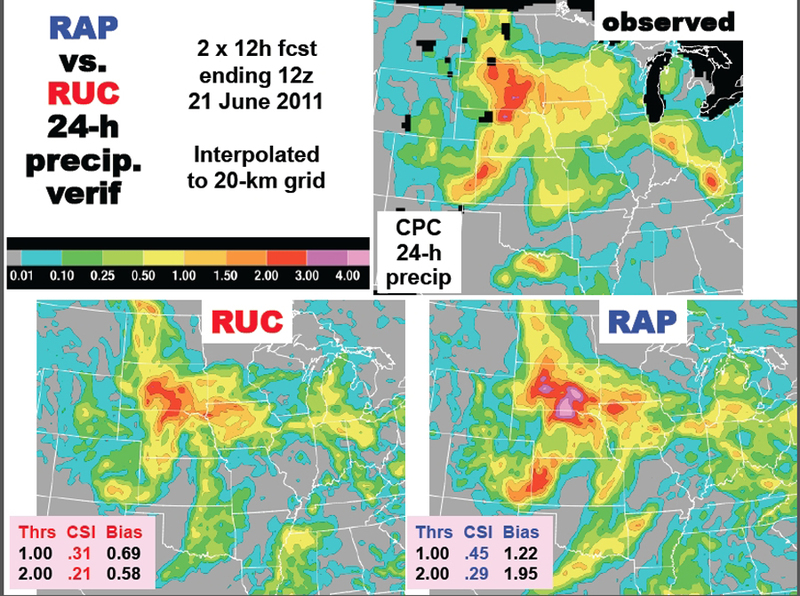 Starting today, Commerce's National Oceanic and Atmospheric Administration (NOAA) is using a sophisticated new weather forecast computer model to improve predictions of quickly developing severe weather events including thunderstorms, winter storms and aviation hazards such as clear air turbulence.